I’m getting older. Sometimes traditional jelly shots in those crappy plastic shot glasses just won’t do. You know, as you’re approaching thirty, sometimes something more sophisticated is in order. Margaritas = fun. Jelly shots = fun. 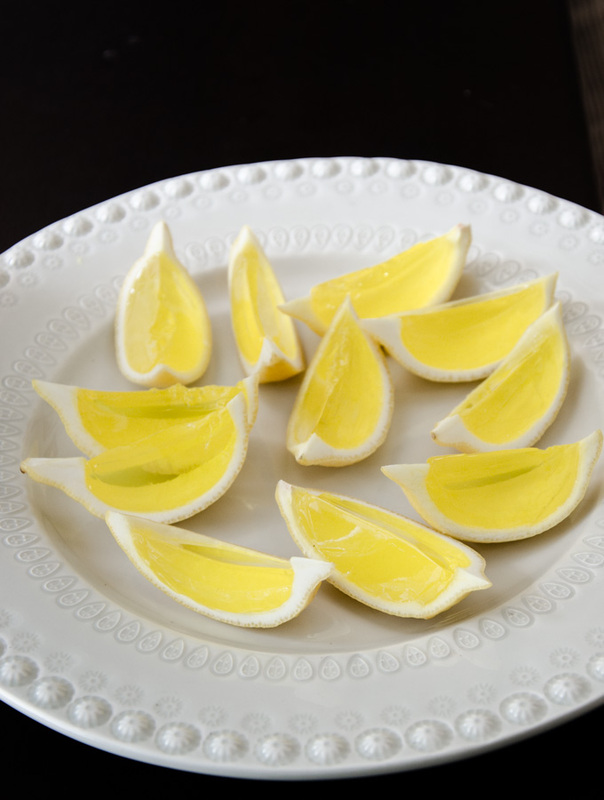 Margarita jelly shots in hollowed out lemons = classy. Especially if you’re having a Mexican party where things are going to get messy later. Might as well start out a bit fancy right? There’s a lot of ways to do this. 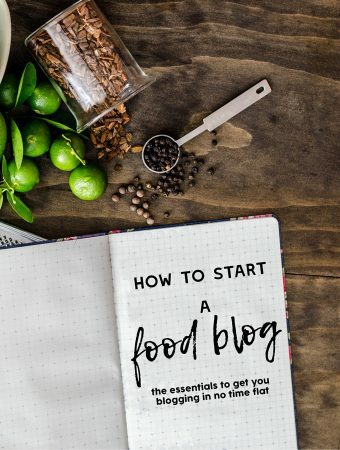 You could either make margaritas and set them with gelatine (which involves lots of math calculations about alcohol, proof and setting – in my book this was an option for another day) or you could take the easy route and use packet jelly, but sub in some of the water for tequila. 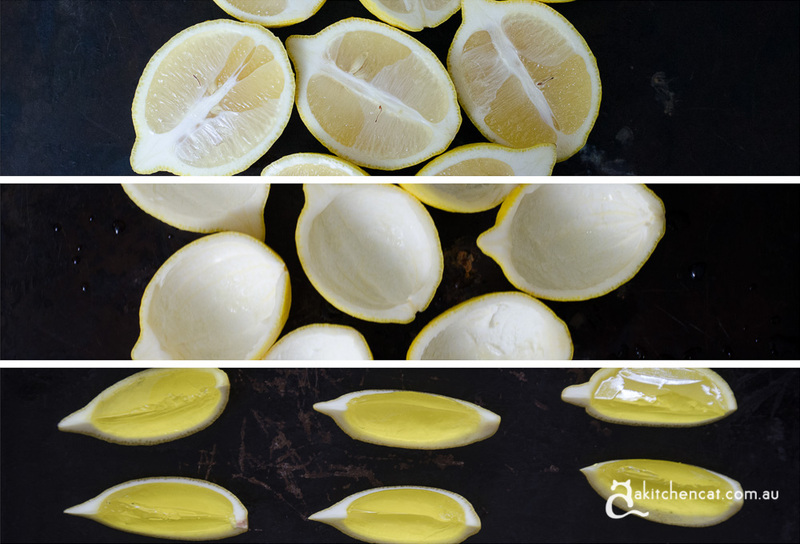 The hardest part about this recipe is hollowing out the lemons, but it’s really all relative… so it’s not that hard at all. Use limes, lemons… but probably not oranges because they’re likely to be to big. Lemons are a lot cheaper here in Australia, so that’s what I went with. Halve the lemons and hollow them out. The easiest way to do this is to make an incision along the bottom and get your fingers in there and pull out the juicy part. Reserve it for another use. Rest the lemon halves in a muffin tin to stop them tipping over. Make the jelly by heating 150ml water with the packet jelly mixture in a small saucepan. Remove from heat, allow to cool for a few minutes, then add soda water and tequila and stir through. Pour the jelly mix into the halved lemons and chill in the fridge until set, about an hour.